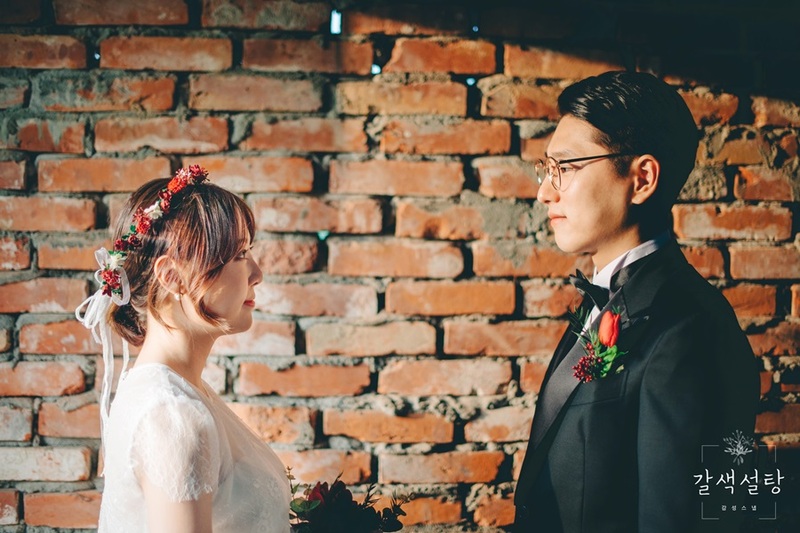 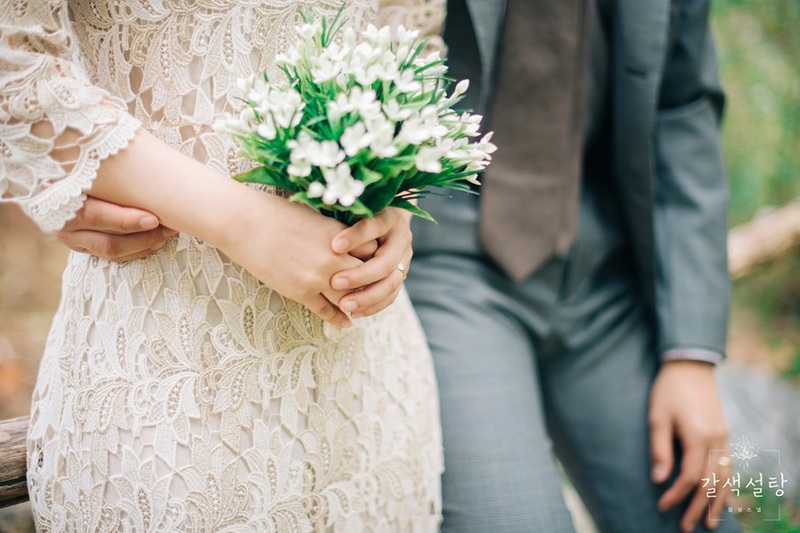 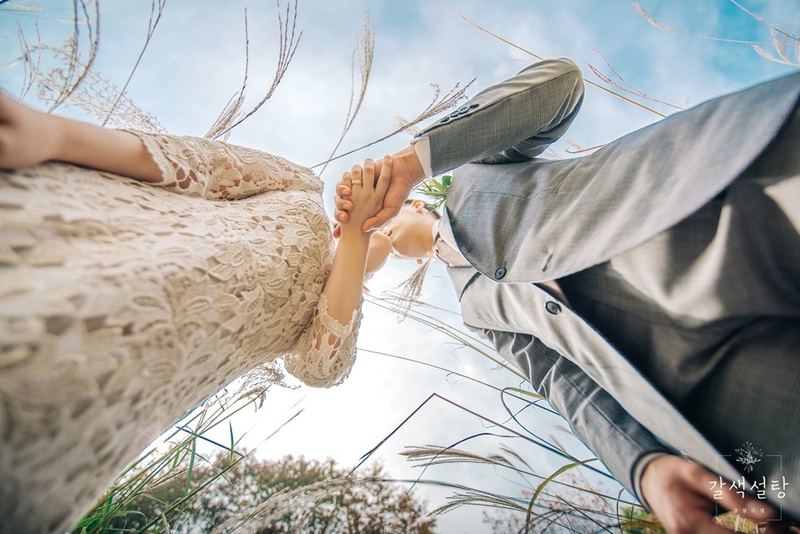 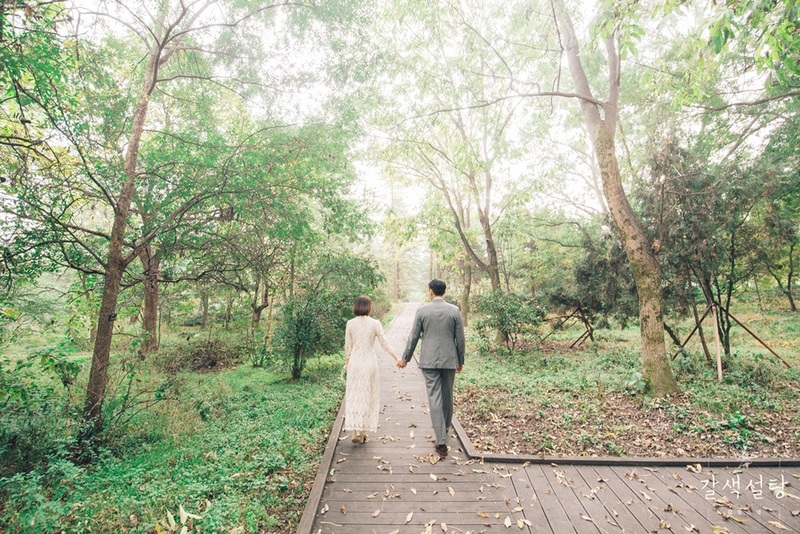 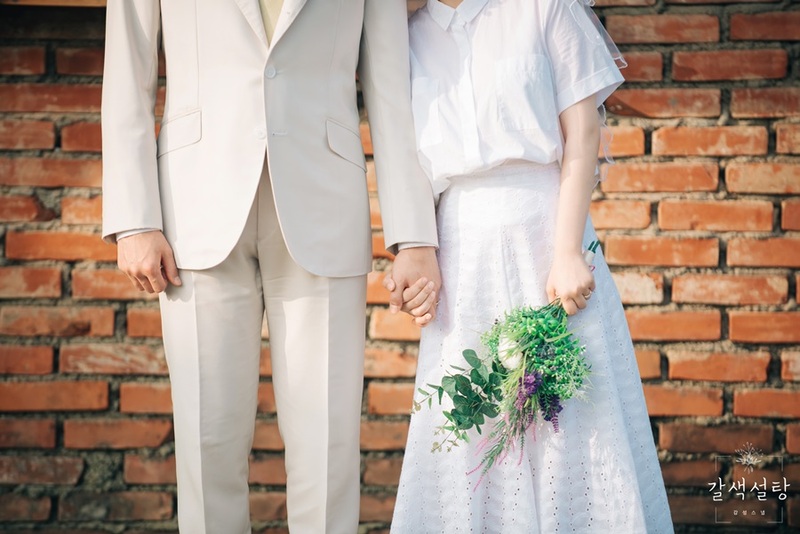 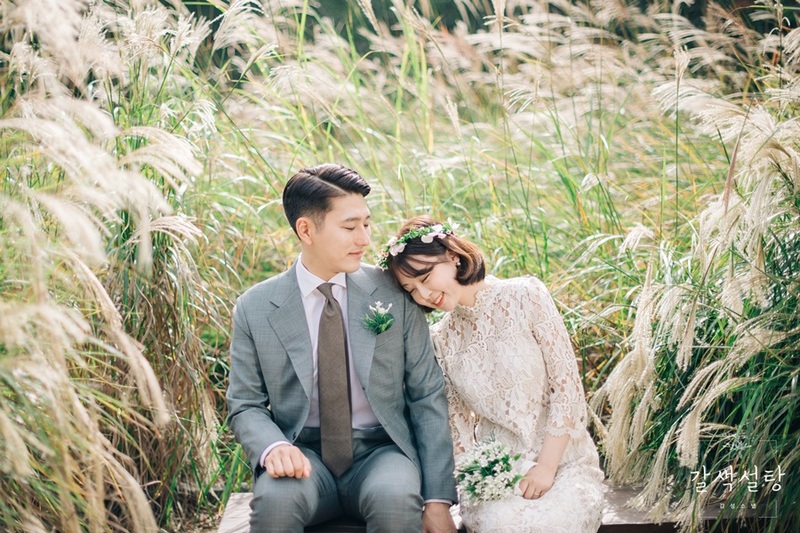 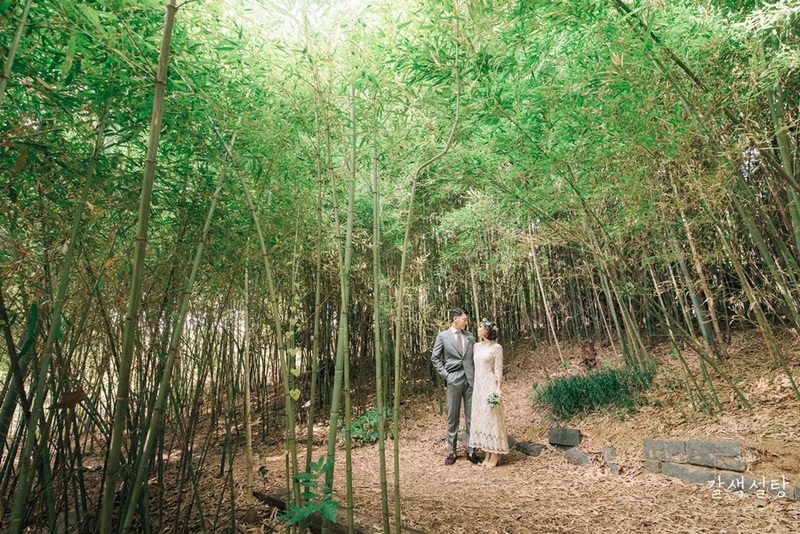 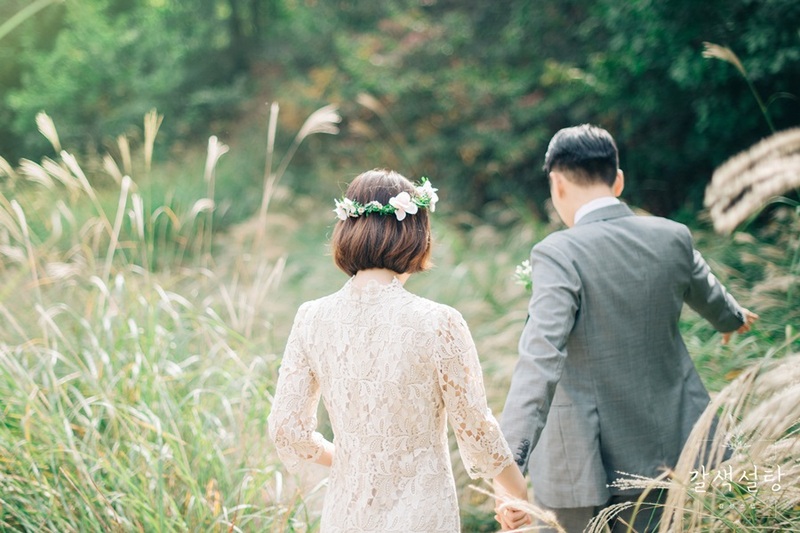 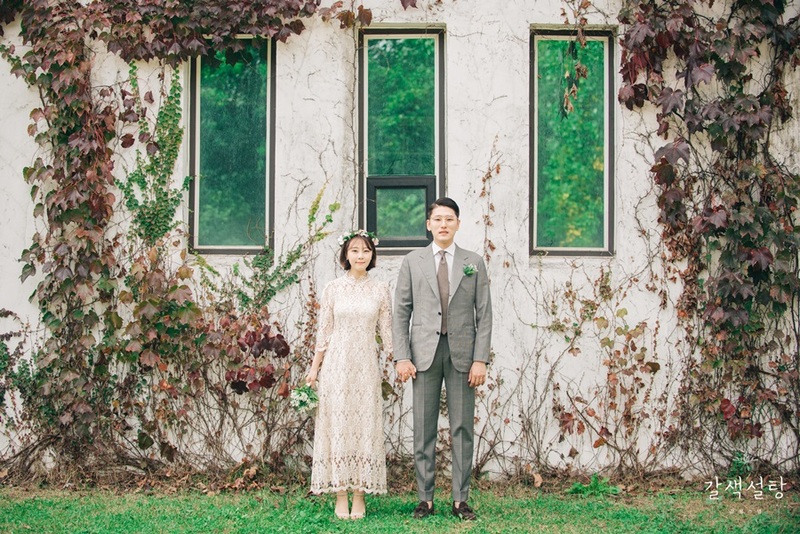 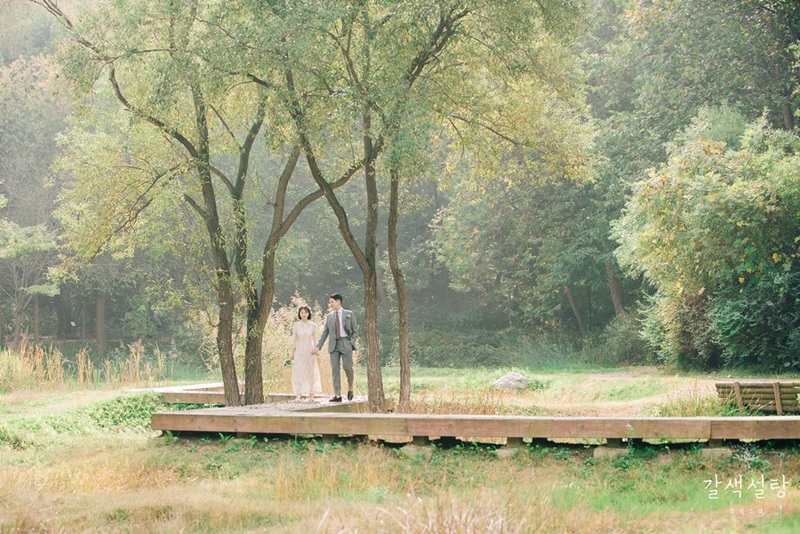 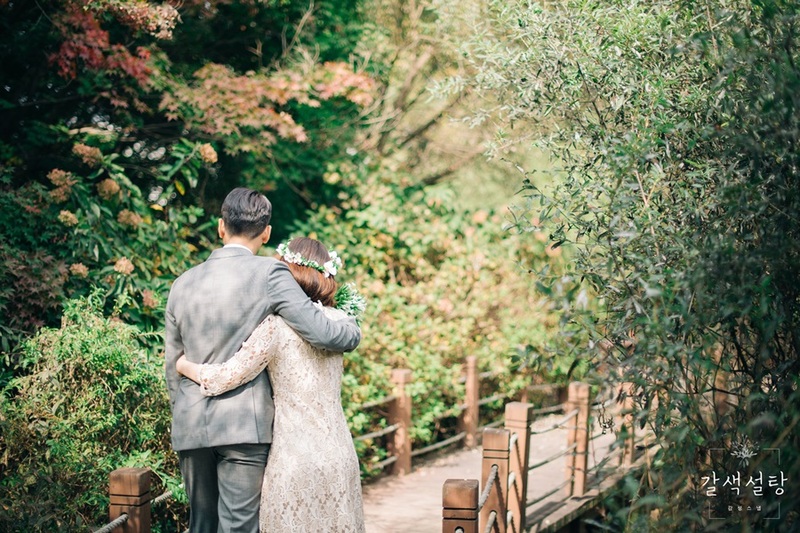 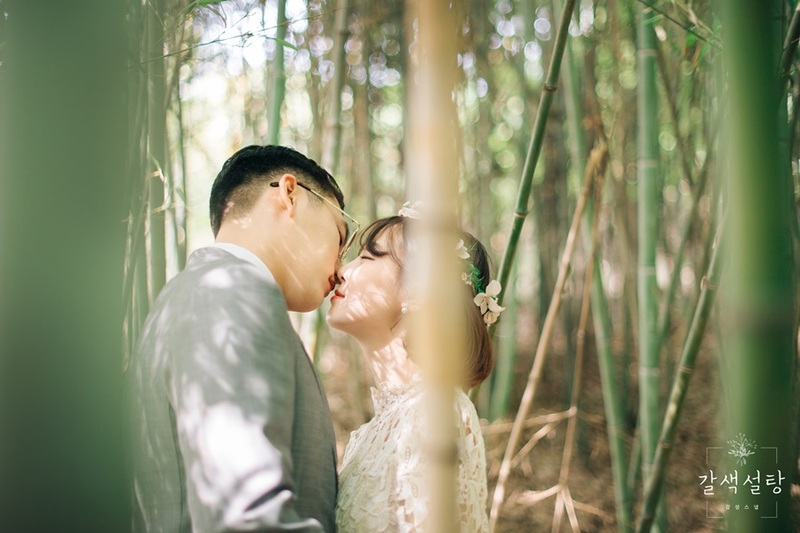 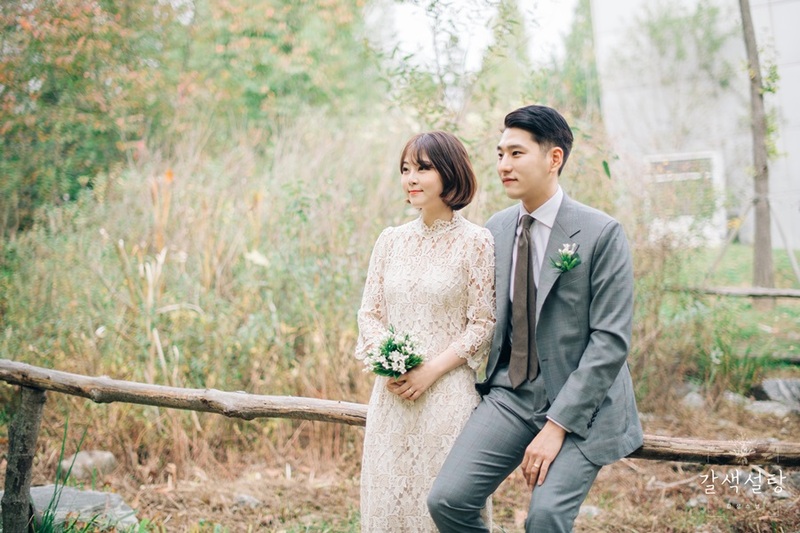 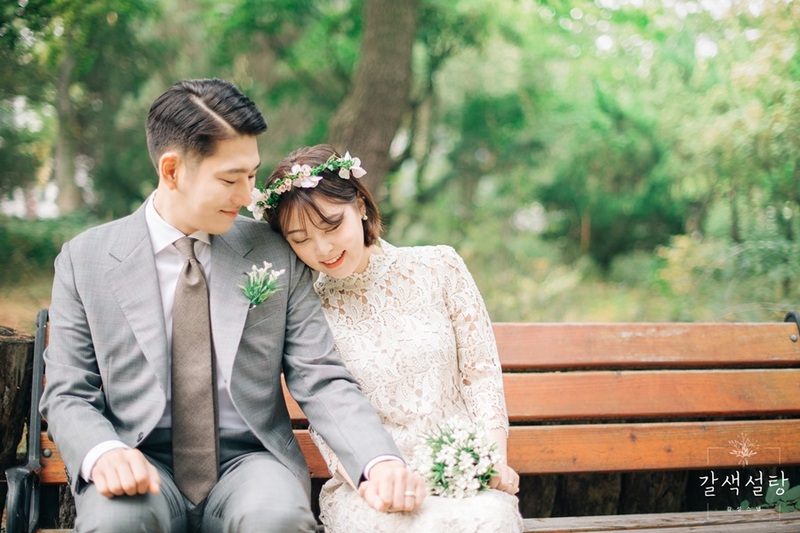 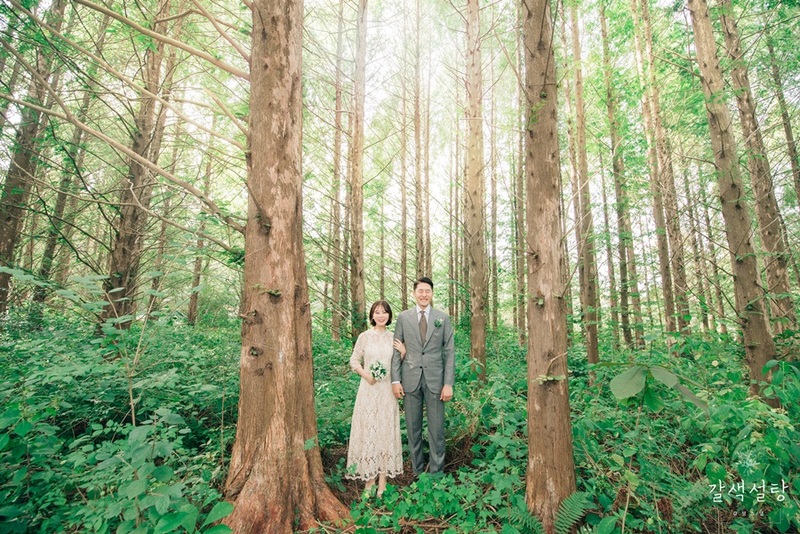 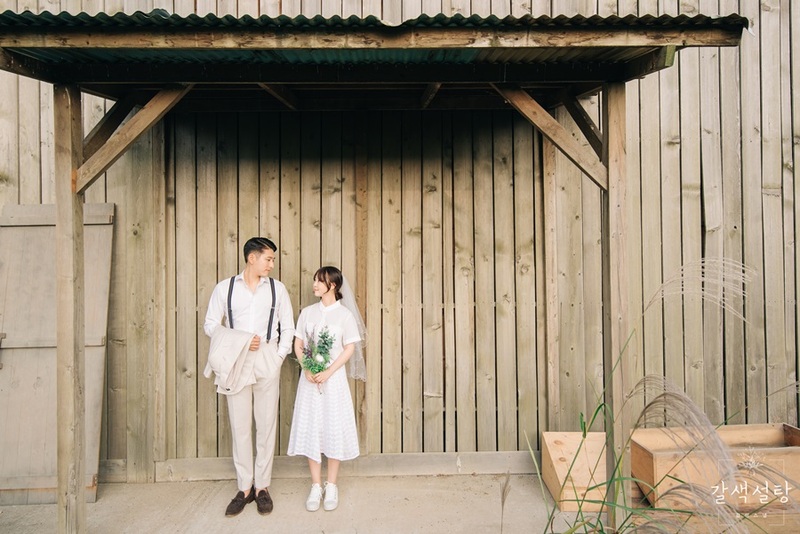 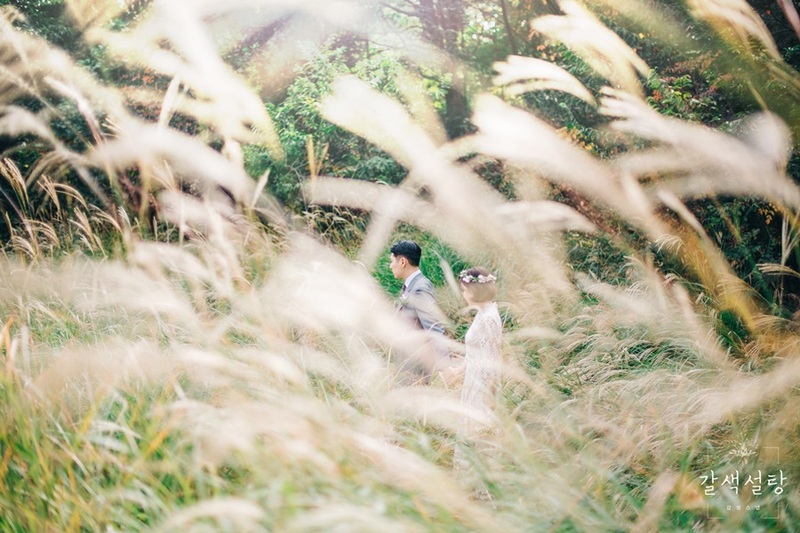 We took the gorgeous couple to the Mulhyanggi Arboretum, situated in Osan City, Gyeonggi-do. 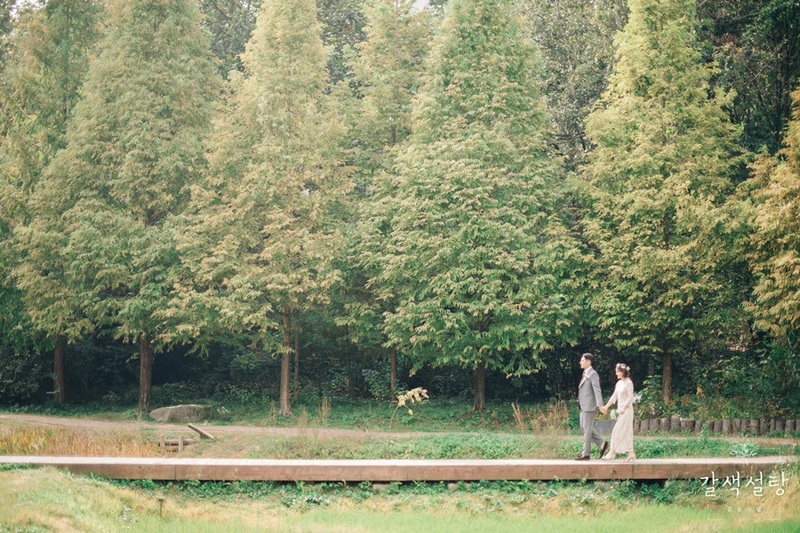 It's a great and charming place for a leisure walk. 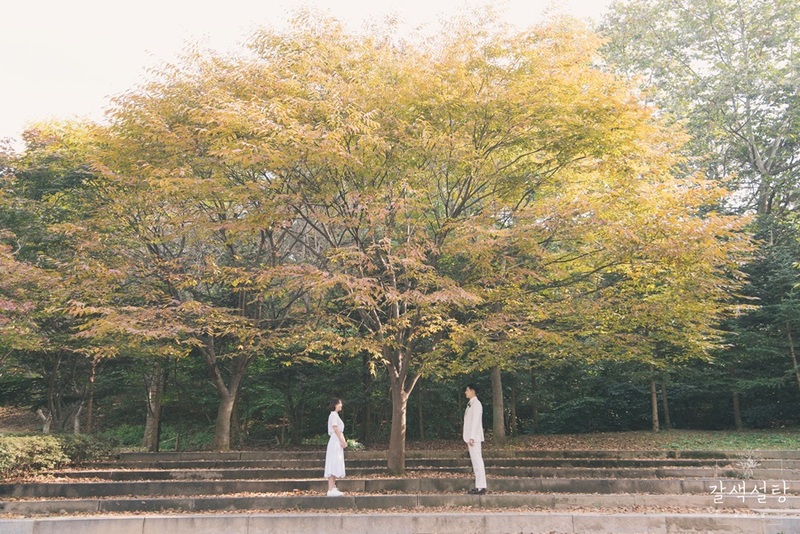 The arboretum, only an hour away from Seoul, allows city dwellers a place to relax in peace and experience different forms of nature's beauty according to the season. 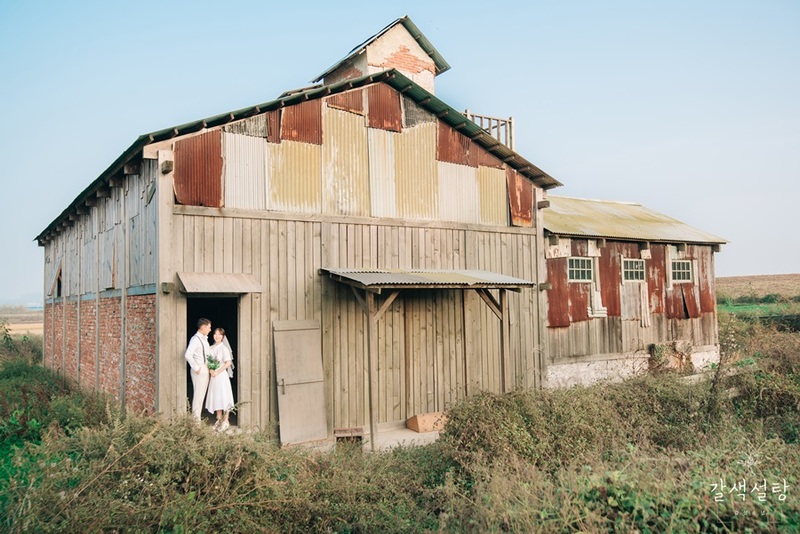 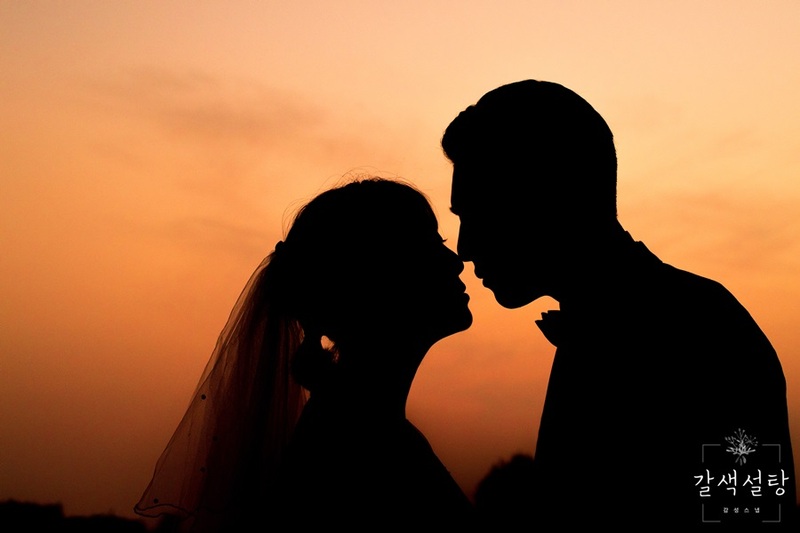 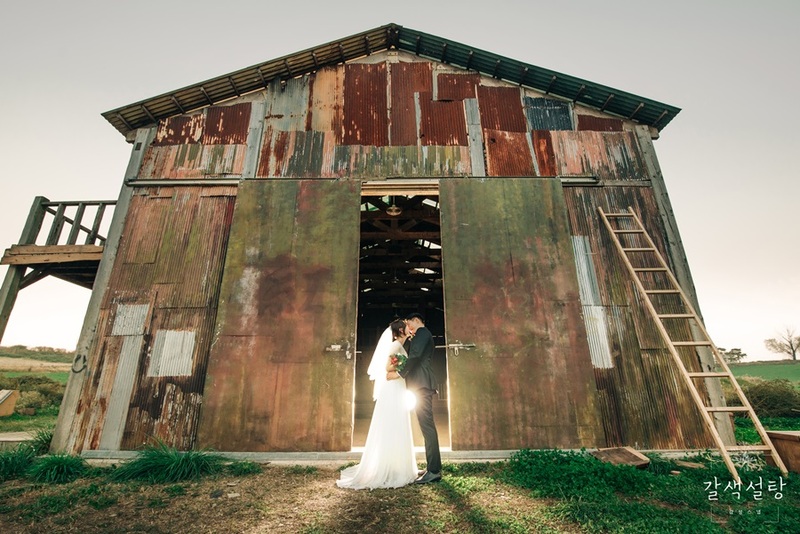 Chat us to find out more about our photography packages!